DAYTON, Ohio, April 30, 2009 -- The nearly 30-year B-2 stealth bomber partnership between the Air Force and Northrop Grumman Corporation (NYSE:NOC) will be center stage on Friday evening May 1 at the National Museum of the United States Air Force, Wright Patterson AFB, Ohio. A private gala hosted by the Air Force will become the latest stop in a year-long series of festivities designed to celebrate the 20th anniversary of the first flight of the B-2. The event will feature comments and perspective by B-2 program leaders past and present. Northrop Grumman is the Air Force's prime contractor for the B-2, the flagship of the nation's long range strike arsenal. The first flight of the B-2 took place on July 17, 1989 from Palmdale, Calif.
"The B-2 Spirit stealth bomber is the one of the most powerful, most survivable airborne weapon systems in the world today, and, in my opinion, the finest aircraft ever developed and put into service for our country," said Col. Kevin Harms, USAF, Commander, 702nd Aeronautical Systems Group. 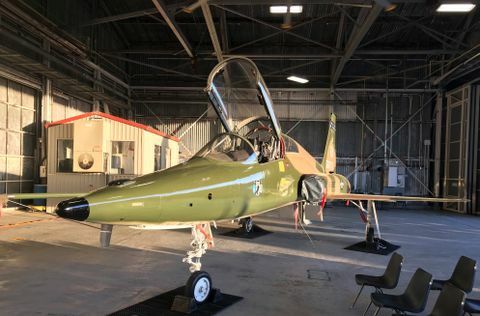 "We are currently engaged in several modernization efforts to keep this great aircraft flying for many years to come. I would like to recognize and thank the men, women and families of Wright Patterson Air Force Base whose dedicated service to the B-2 program helps keep the fleet ready at all times to defend America's interests anywhere in the world." 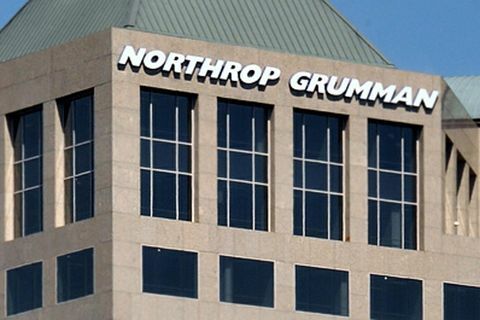 "Northrop Grumman is honored to be the Air Force's partner in developing, producing and today sustaining this most treasured of national assets," said Dave Mazur, vice president of long range strike and B-2 program manager for Northrop Grumman's Aerospace Systems sector. "We remain committed to modernizing and maintaining the fleet so that it remains as capable against enemy threats in the future as the day the first aircraft rolled off the assembly line." The B-2 museum gala will include a cocktail party held in the shadow of a ground-test version of a B-2 named the "Spirit of Freedom," the world's only B-2 aircraft on permanent public display. Also on display will be a B-2 themed motorcycle that Northrop Grumman commissioned and paid for as part of the 20th anniversary year celebration. The B-2 Stealth Bike was designed and built by Orange County Choppers, Newburgh, N.Y. It was featured on the season premiere of the cable reality show "American Chopper," which airs on TLC. The B-2 fleet today consists of 20 aircraft: 19 operational aircraft and one flight test aircraft. The 509th Bomb Wing, a part of Air Force's Air Combat Command, flies and maintains the fleet from its home at Whiteman AFB, Mo. The 702 Aeronautical Systems Group at Wright Patterson AFB serves as the acquisition arm and overall lead for the B-2 program. The Air Force's Oklahoma City Air Logistics Center manages the sustainment and ensures the availability of spare parts for the fleet. Northrop Grumman performs periodic programmed depot maintenance on the fleet at its B-2 program headquarters in Palmdale, Calif., in the same facilities used to assemble and test the B-2s in the 1980s. The company also leads a variety of B-2 modernization programs designed to improve the aircraft's radar, communications, and weapons delivery capabilities. The development of the B-2 began in the late 1970s in response to concerns by the U.S. government that improvements in adversary air defense systems might soon make the nation's conventional, "non-stealthy" bomber force obsolete. The goal of the activity that would become the B-2 program was to produce an aircraft that could travel long distances, penetrate enemy air defenses undetected, drop its large payload of weapons and return safely. The B-2 features an all wing design: it has no fuselage and no vertical tail. This design approach eliminates much of the surface area that would cause drag on a conventional aircraft. It also eliminates many of the surfaces and edges from which radar energy would normally reflect. An all-wing design also spreads out the weight of aircraft so that more lifting power is available where the lift actually occurs. The B-2 was designed and built by a strong, collaborative partnership between Northrop Grumman and the Air Force. 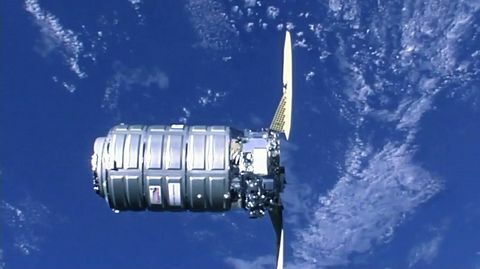 Every major development team within the program included both government representatives and members of the Northrop Grumman-led contractor team. * November, 1988 - First public viewing (roll-out) of the B-2. * July, 1989 - First flight of B-2, Palmdale, Calif.
fully operational aircraft raising size of fleet to 21 aircraft. * April, 1993 - 509th Bomb Wing, activated at Whiteman AFB, Mo. manned flight by the Wright brothers. dropped 11 percent of the bombs. conduct the longest aerial combat mission in history: 44 hours. hours of the air campaign.